Performance Acura (St. Catharines, ON) – The all-new 2014 Acura MDX, the third generation of Acura’s acclaimed seven-passenger luxury performance SUV offers discriminating drivers comfort, connectivity and performance every luxury customer in St. Catharines wants at a price that only Performance Acura no other luxury brand can match. 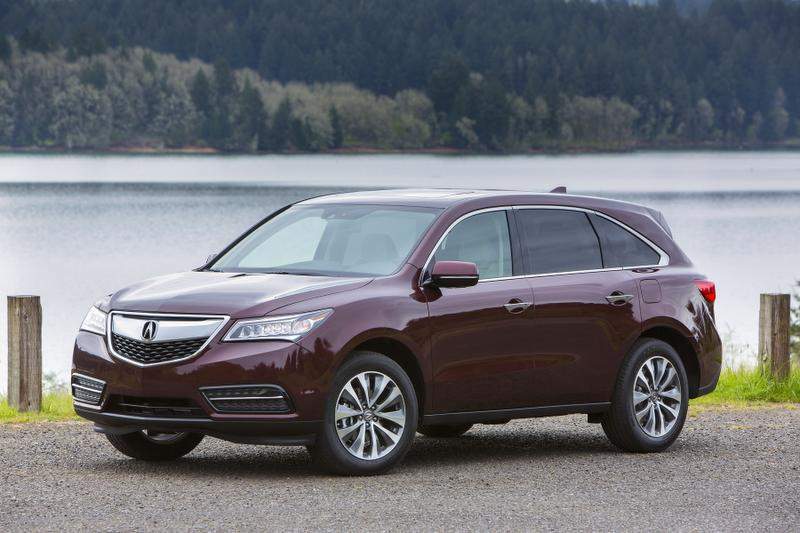 The 2014 MDX is the third generation of Acura’s top-of-the-line SUV to be designed, developed and engineered. Production of the new MDX and its powertrain will take place at the company’s state-of-the-art manufacturing facility. Developed on an all-new platform that is optimized in every respect for the needs of today’s luxury SUV buyers on Ontario, the MDX is powered by a new direct-injected i-VTEC 3.5L V6 prime mover with fuel-saving Variable Cylinder Management technology. Torque is communicated to the pavement through a six-speed automatic transmission with Sequential SportShift paddle shifters, Sport mode and Grade Logic Control. This year, the MDX is available with the automaker’s legendary Super Handling All-Wheel Drive (SH-AWD) all-wheel drive system or a new front-wheel drive model.